As part of Intellinet's ongoing commitment to serve the community, The Intellinet Service Committee has picked a local organization to raise money on behalf of this holiday season. 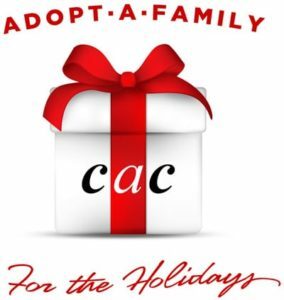 In connection with the Sandy Springs Community Assistance Center, you can help local families in need this special time of year, by donating money towards their "Adopt-a-Child" program. Our goal in the Atlanta region is to adopt 25 deserving children, and spend at least $65 a piece on their individual wish lists. If we are able to surpass our $1,625 goal, even better! We would love to be able to purchase more items from the lists, or adopt even more children! Please consider helping us meet this very reasonable goal. No dollar amount you can spare is too small. All money raised will go directly towards purchasing wish list items for these children by a member of the Intellinet Service Committee. Donation deadline is Friday, December 7th. 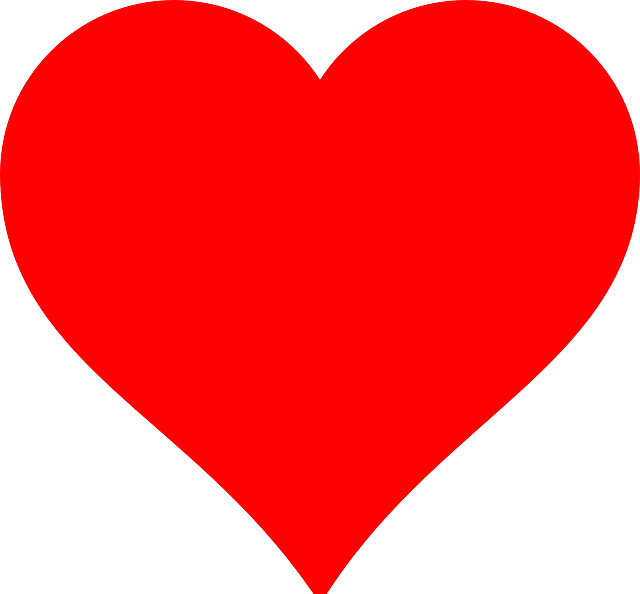 Thanks for all that you do every day to make Intellinet great! Please help a little more to support GivingGrid's operating expenses and keep the service free to Jessica Currera. Why? Unlike most other services, we don't charge Jessica Currera any fees. It's free to them. $15 Contribution made by Catherine Mason. $65 Contribution made by Susan Bryant. $50 Contribution made by Christopher Garber. $200 Contribution made by Christopher Saltz. Contribution made by Al Carrasco. Merry Christmas and Go Dawgs! $224 Contribution made by Alan Chapman. God has richly blessed me so I can be a blessing to others. Merry Christmas to all! We're so close to the goal. I know we will make it! $50 Contribution made by Russell Smallwood. 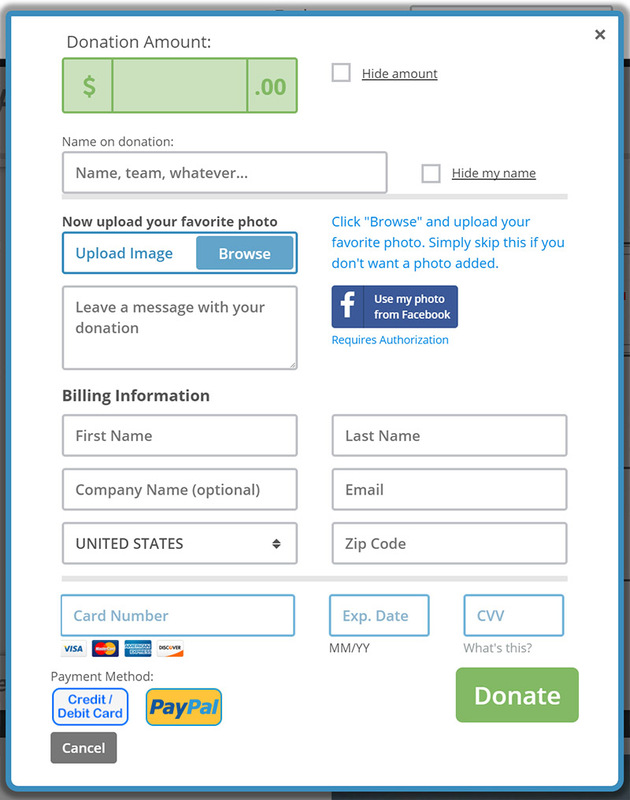 $15 Contribution made by Someone who cares. $50 Contribution made by Stephanie Hoeflin. $25 Contribution made by Diane Davis. $15 Contribution made by Amanda Kirssin. $100 Contribution made by Garth Hamilton. $41 Contribution made by Minh Be. $50 Contribution made by Neal Cross. $100 Contribution made by Michael Lignos. $200 Contribution made by Mark Seeley. Thanks, everyone, for your help of those in need. $40 Contribution made by Mairead Slaughter. $65 Contribution made by Misty Perala. Contribution made by Someone who cares. $65 Contribution made by Someone who cares. Such a great cause - thank you to our organizers! $25 Contribution made by hallie lieberman. Contribution made by Nick Ray. $50 Contribution made by Jessica Currera. $40 Contribution made by Danielle Regala. $50 Contribution made by Kirstin Scrudato. $30 Contribution made by Taylor Gianakos. $50 Contribution made by Erin Glynn. $100 Contribution made by Brooks Robey. 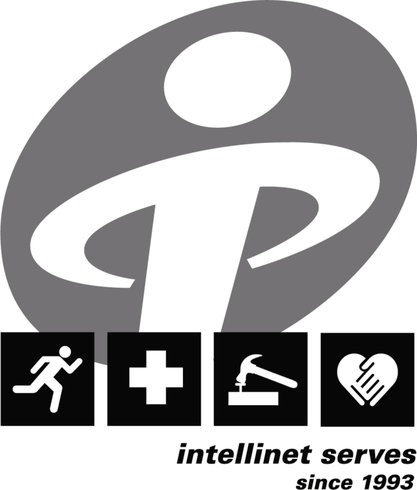 I'm proud to be part of the Intellinet family and what we do to give back! I am helping to support Jessica Currera. This is an important cause and I’d really appreciate your help. Please spread the word and/or make a donation. Thank you so much! I just made a donation to "Jessica Currera." Please help me spread the word about this cause or make a donation yourself.